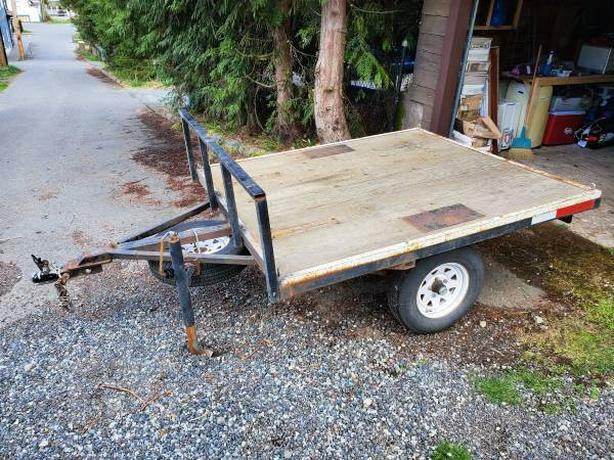 This trailer was used to haul 2 dirt bikes, then used to haul an ATV. Kept in a garage in its downtime. Don't ride anymore, so don't need it.